Are you in the perfect place and mindset to save some money at the same time as introducing some extremely handy tech into your life? Of course, you are! That’s one of those rhetorical questions. With the three deals listed below, you’re going to find some excellent percentage-based discounts thanks to the associated coupon codes. 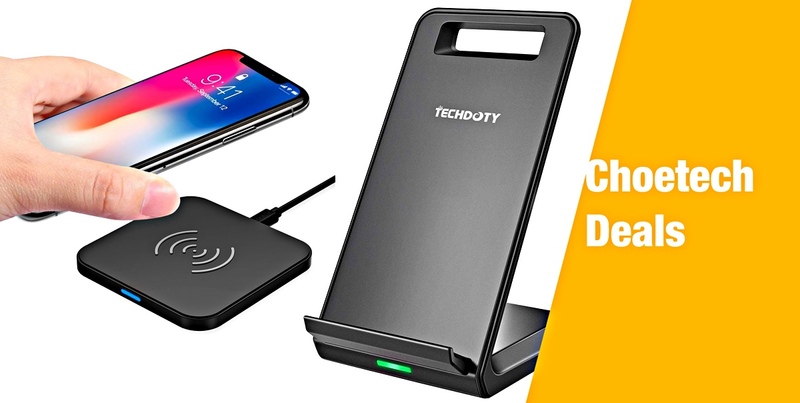 If you need a wireless charging accessory or even just a charging cable for your growing army of devices, then you have definitely arrived at the right destination. Check them out below. 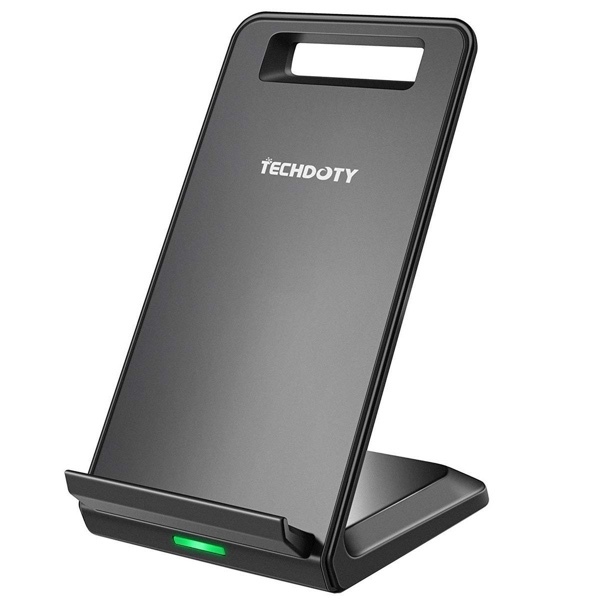 This functional looking wireless charging stand is going to be able to get the job done. With minimal fuss and without breaking the bank. It comes with a slim and lightweight product design, offers 5W and 10W fast charging capabilities, and comes with two internal coils to ensure that it is case friendly. Love it or hate it, you need to understand and admit that we all need charging and sync cables in our lives. We all have smartphones and tablets and therefore we all need associated cables. 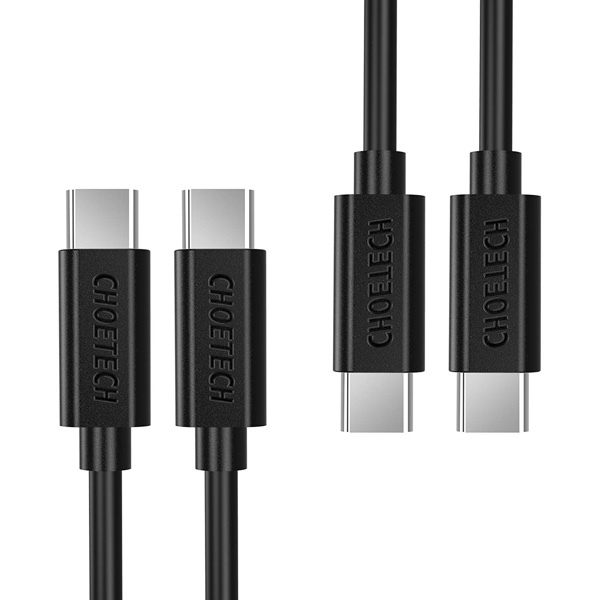 These high-speed USB-C cables are compatible with a range of smartphones, tablets, and laptops, and will last for a very long time, and come in multiple lengths to suit all needs. If wireless charging is what you need but a stand is not what you prefer, then this right here is a gorgeous little wireless charging pad that will sit neatly on any surface for you. It comes in a variety of colors, is suitable for devices which have cases on, and offers universal compatibility with all Qi-compatible devices. 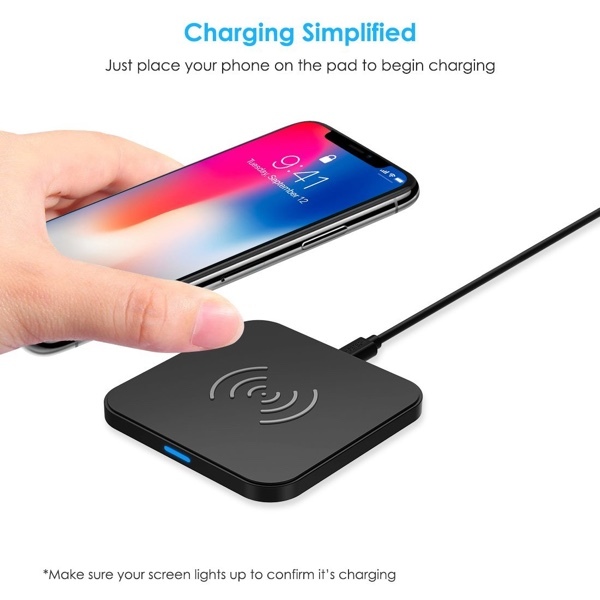 If you are in the market for something small, lightweight, affordable and efficient, then this is the wireless charging pad for you.